Lets stay in touch! To receive emails and post notifications, please subscribe to this blog by entering your email address. Thank you for subscribing to my blog! I look forward to sharing sewing and making with you! 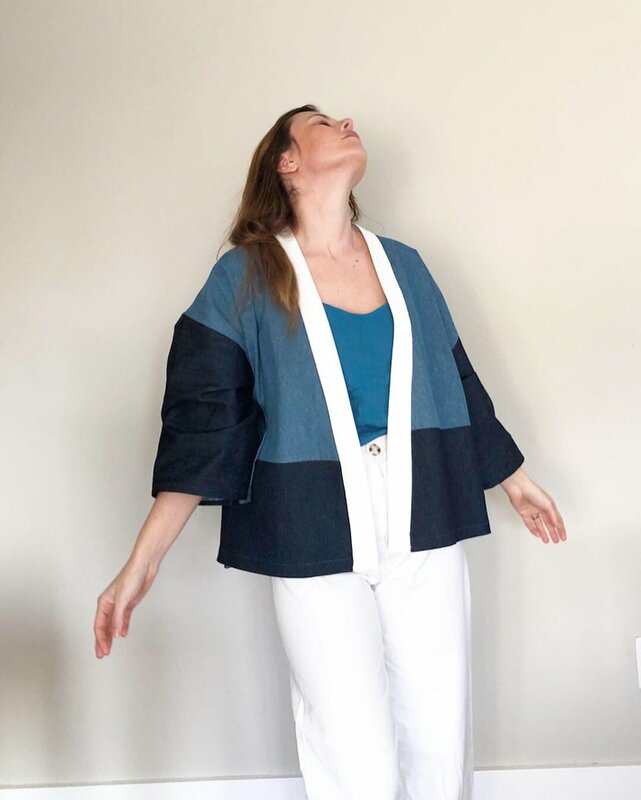 Joanna Essentials is a blog with a focus on modern sewing and making. Committed to inspire others to practice simplicity, mindfulness and body positivity through the art of creating a handmade wardrobe.